Send details of Melbourne Street, Saltaire to a friend by completing the information below. A Two Bedroom Through By Light Terrace Property with occasional room. Enclosed yard to front. Comprises Briefly of: Lounge, Kitchen, Cellar, Two Bedrooms, Occasional Room and Bathroom. uPVC Central Heating. 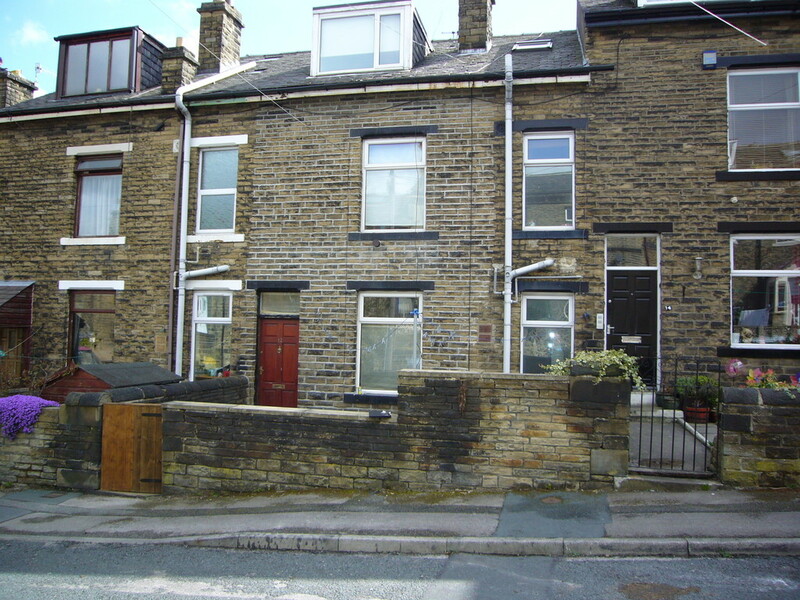 Situated close to main bus route and the Village of Saltaire.